One of the most important elements for homeowners is comfort. Homeowners in Illinois want their homes to be comfortably cool in the summer, and nice and warm in the winter. 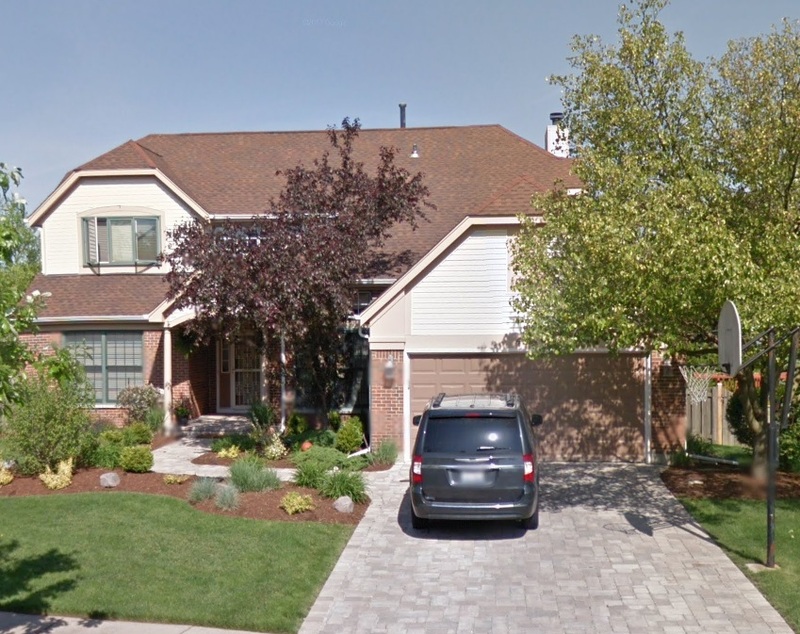 For furnace repair in Buffalo Grove, these homeowners give our company a call. Why? They contact us because we are the HVAC experts. We have been providing superior heating and air conditioning repairs and installations for over seventy years. We provide a wide range of services to meet the needs of our Buffalo Grove customers. We can repair or install all heating and air conditioning units. All of our employees are HVAC certified and trained. We also can work on commercial jobs, too. If you’re wondering about our capabilities for your intended project, just give us a call. We’ll be happy to answer any of your questions. 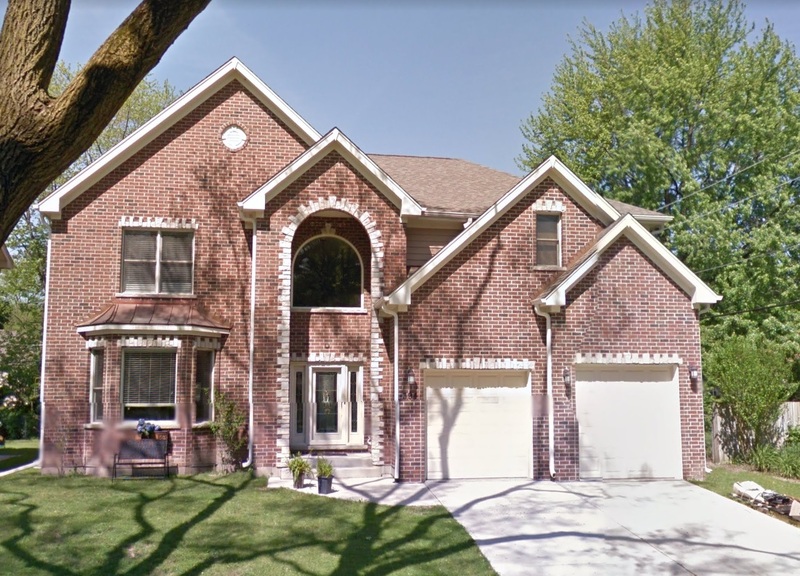 Buffalo Grove is a thriving community in Illinois that has a population of 41,496. The village is vibrant, and has a rich heritage that keeps hundreds of visitors returning each year. In 1834, New England settlers began arriving to the area. Then, in the 1840’s, German immigrants began buying land and settling here. There are many exciting attractions that visitors can enjoy here. The Bravo Theater is a favorite location for residents and visitors alike. The Bravo Theater puts on dance and theatrical performances with such shows as Marry Poppins and The Lion King. If you and your family enjoy live theater, then you will want to go to the Bravo Theater. Adults that are looking for something exciting and different to do in the village can go to the No Escape Room. You and your friends can try to escape these challenging rooms by working together to solve puzzles. The Twin Rinks Ice Pavilion is a fun place that the entire family can enjoy. You and your family can cool off during the summer months when you go ice skating at this rink. On the weekends they also put on beautiful ice skating performances that you and your family can watch too. Original Bagel & Bialy, Allegro Deli, and the Buffalo Restaurant and Ice Cream Parlor are just a few of the cafes and restaurants in the village. At any one of these places, you can enjoy a sandwich, a meal, or a tasty ice cream cone. If you would like to do some shopping, then there isn’t a better area to do that than in downtown. Here you will find a variety of different shops that provide unique and interesting items. All Temp Heating & Air Conditioning Inc can repair your current air conditioner or furnace or if you need a new installation, then we can do that too. Contact us today and let us solve your heating and ac issues. A few months ago we got a call for emergency heating repair in Buffalo Grove. The homeowner arrived home in the evening and could smell gas in the house. She had set her thermostat to start the furnace automatically, but it was still a bit chilly in the house. It appeared as if the pilot light had gone out, which meant there was a leak. We took appropriate steps to make sure the home was safe to work in, then repaired the furnace. Two of our technicians went immediately to the Buffalo Grove home. Once our technicians arrived, we asked the homeowner to please sit in her car until our technicians could make sure the home was safe due to the smell of gas in the home, which she gladly did. Our technicians went to the furnace and noticed that the pilot light was out, so they had to find out where the leak was. The technicians shut off the gas, then they started working on finding the leak, which they did. Once they repaired the leak the technicians relit the pilot light, but it kept going out, so the technicians knew that the thermal couple was out. The technicians replaced the thermal couple, then they relit the pilot light, and it remained on so the technicians knew this was the problem with the furnace. The technicians went ahead and cleaned out the dust that was in the furnace system, then they replaced the furnace filter as it was very dirty, then the technicians did a full furnace maintenance to ensure that the homeowner would have no more problems with the furnace heating the home throughout the winter. Once the furnace was repaired one of the technician let the homeowner know that she could come back into her home as it was safe now. Our other technician looked over the thermostat to make sure that it was working properly, which it was. Our technicians went over all the repairs that they had done on the furnace with the homeowner, and they let the homeowner to never take a chance again if she smells gas. They told her she should first get out of the home first, then give us a call and we would come right out. Our technicians made sure the home was safe and the furnace was operating properly for the homeowner before they left the home. All of our technicians go that extra mile for each of our customers and these technicians were happy to see that there was nothing serious going on with this heating unit and we were able to get the Buffalo Grove furnace repair done within just a couple of hours!